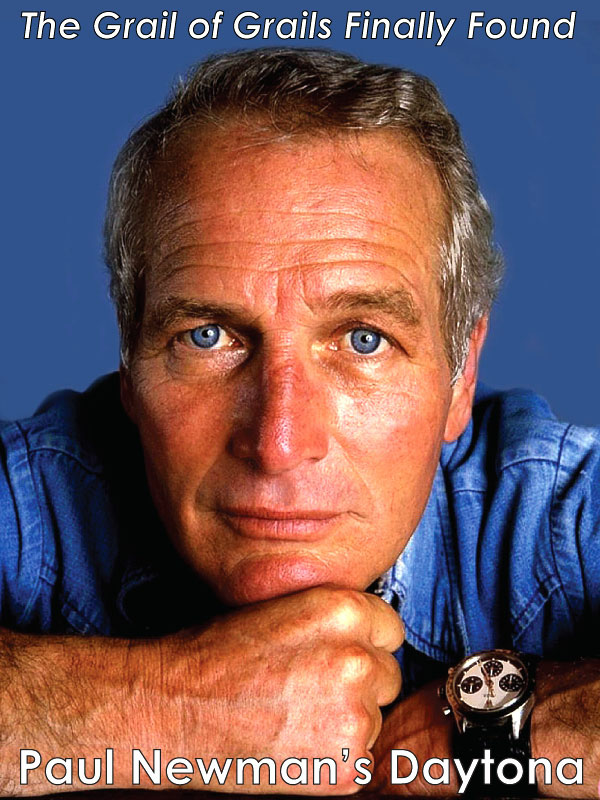 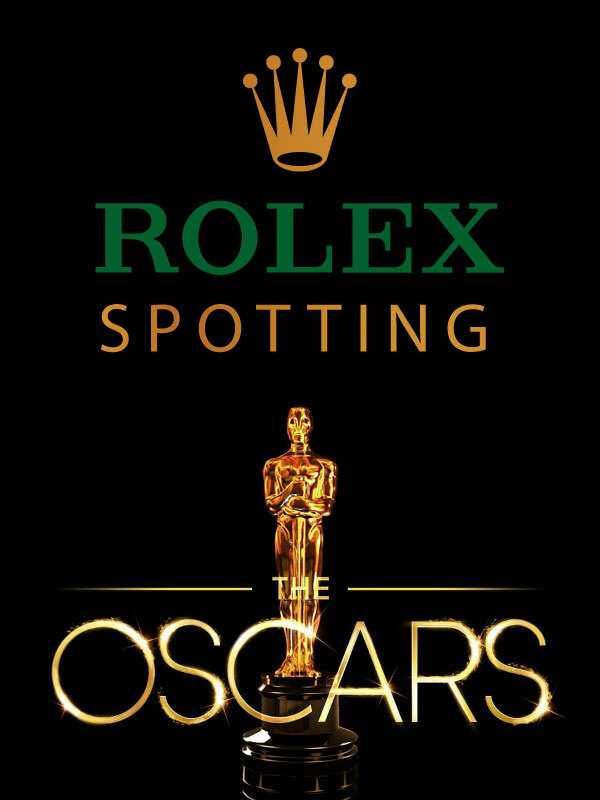 Leaders in all walks of life acknowledge that pride of Rolex ownership starts conversations...makes strangers friends and distinguishes each as a person of taste and judgment. 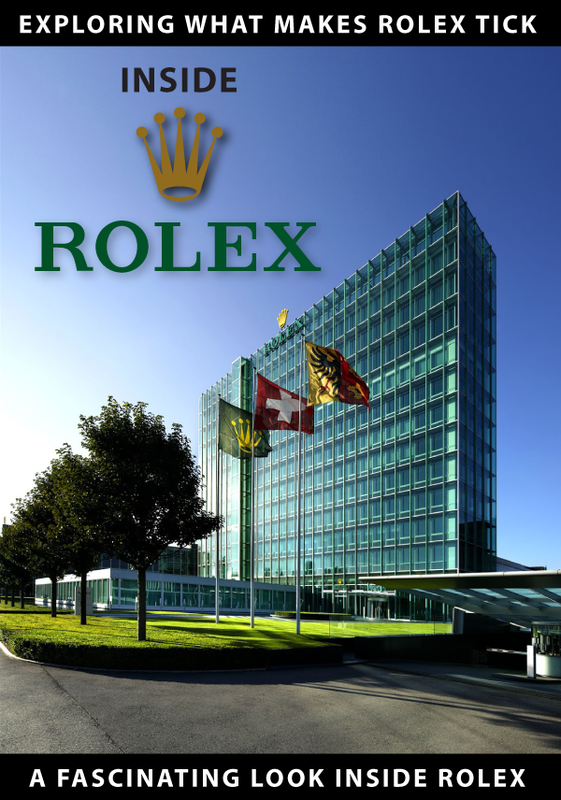 This is to be expected...for discriminating leaders throughout the world depend upon Rolex to guard their precious time. 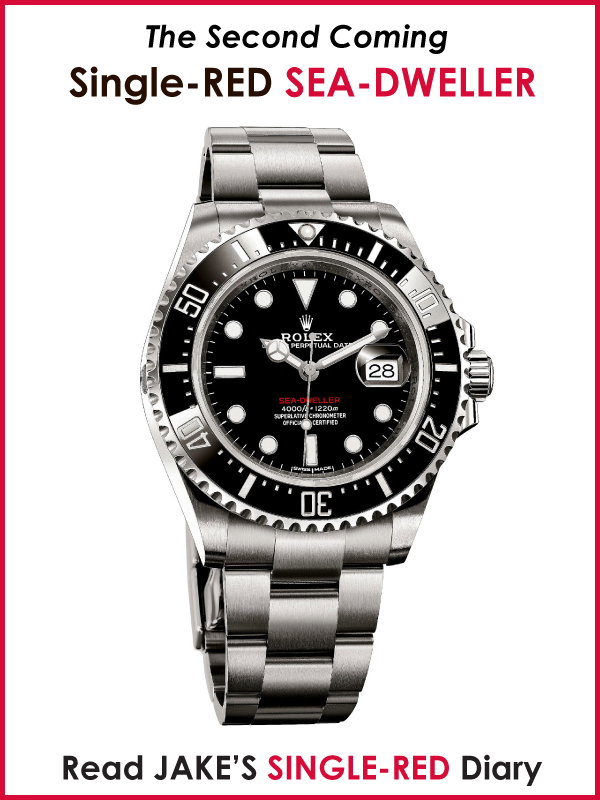 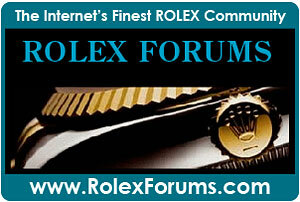 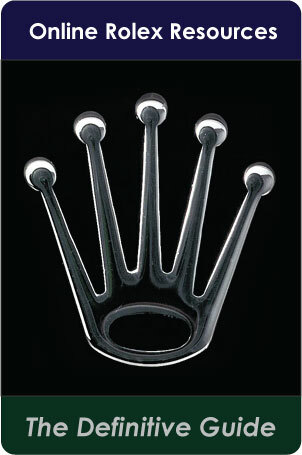 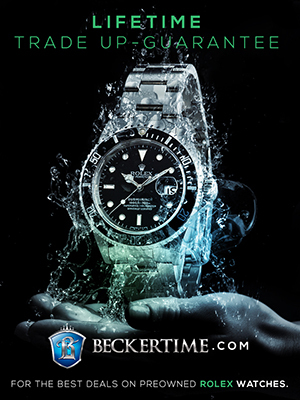 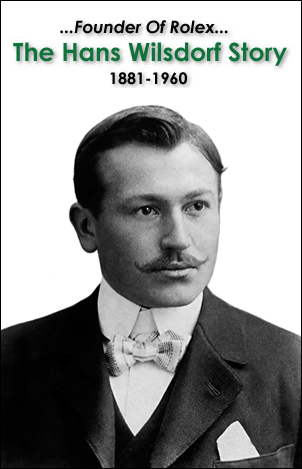 Rolex as you may know, has produced more officially certified Chronometers than all other watch makers combined. 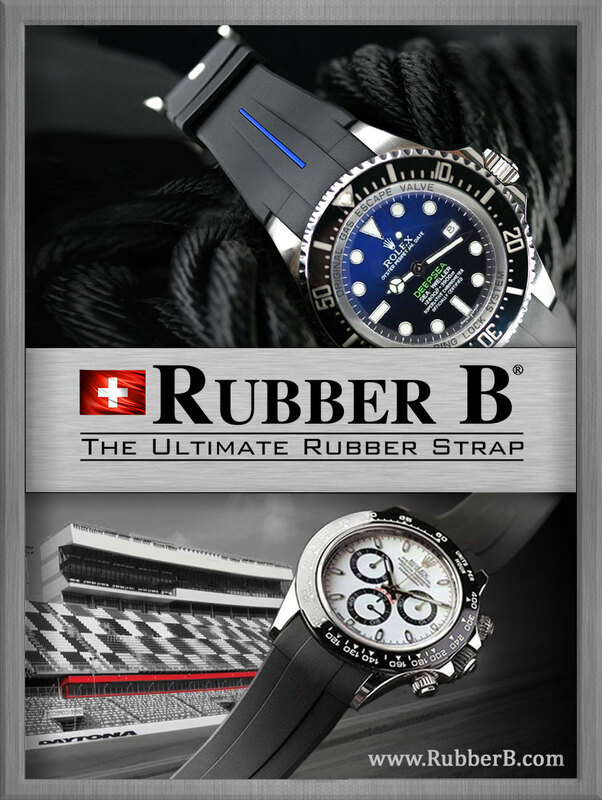 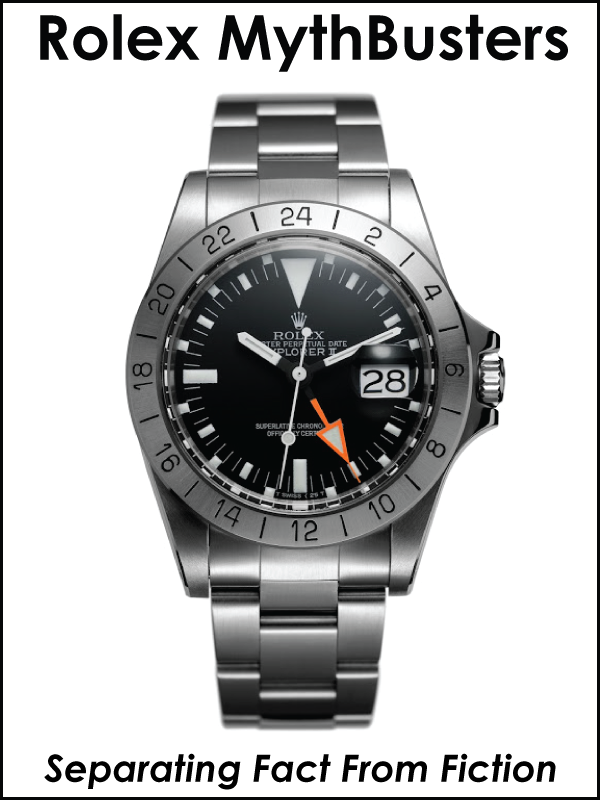 A watch with manufacturing and accuracy specifications approved by Swiss Testing Stations. 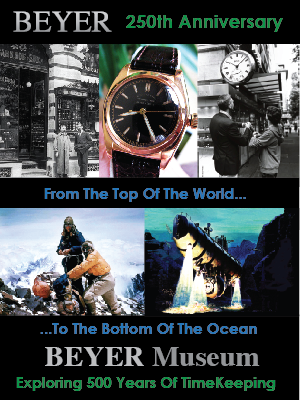 Official time piece Pan American World Airlines. 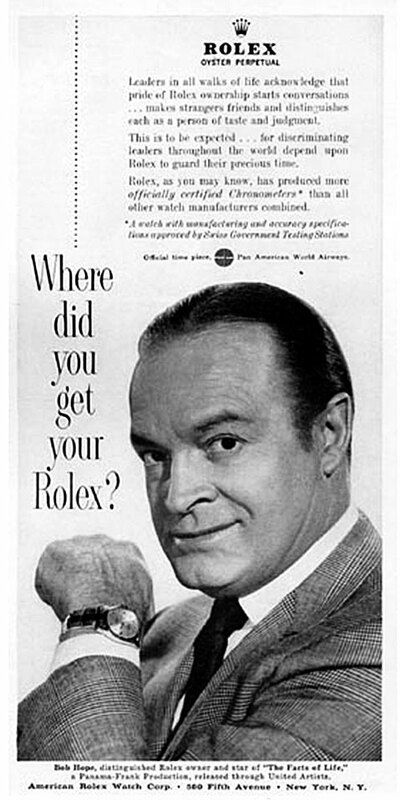 Bob Hope, distinguished Rolex owner and star of "The Facts of Life"